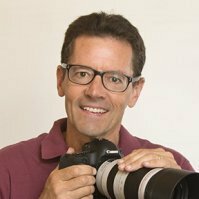 What is the minimum and maximum ISO range when we set automatically and manually for Canon EOS 700D? What is the difference between EF S18-135 IS STM Lens and EF S18-55 IS STM Lens? Vijaykumar, thanks for your question about the Canon EOS 700D, also known in the United States as the T5i. It's a really good camera on several fronts, at a reasonable price. The hybrid sensor that facilitates focus tracking while shooting video is a great feature. 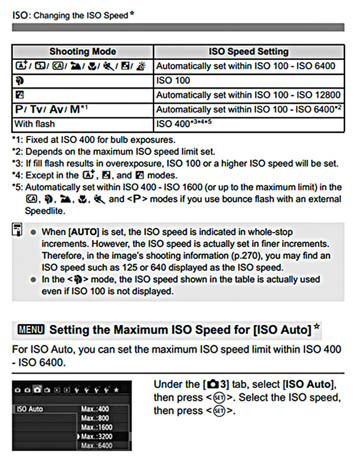 The manual ISO range is from 100-12800 with an expansion to 25600. Most of the Automatic ISO modes give you ISO 100-6400 but IT DEPENDS on the specific automatic mode your camera is set on. For instance, in portrait mode the ISO is limited to only 100 to give you shallow depth of field. The two lenses you mentioned are very different in zoom range,design and cost. The Canon EF-S 18-135 was quite an upgrade to the 18-55 lens that was the standard kit lens in earlier models of the Canon "T" series of DSLRs. The 18-135 is relatively light and compact. The impressive zoom range is equivalent to a 28-216mm range on a full frame DSLR. The Canon EF S18-55 IS STM Lens is very affordable if you are on a tight budget.